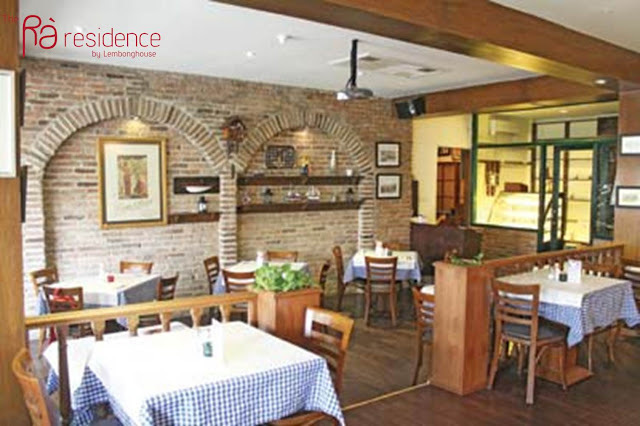 A true German restaurant in the heart of Jakarta? Das ist sehr gut! Die Stube is loosely translated as a cozy room or lounge. It is the labor of love for Mr. Patrick Widjaja, an Indonesian who was born and raised in Germany. He wanted to bring the traditional German experience to Jakarta, so he established Die Stube in Kemang as a small bar back in 2004, serving German beer and pub food. 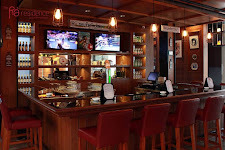 Over the years, it grew into a full-on restaurant; a testimony of the place’s popularity with Jakarta’s public. Warm and homely, the interior is dominated by dark wood. The bar welcomes you as you walk in. German memorabilia decorates the place, but some Indonesian knick knacks here and there add a nice local accent. We started with the Vorspeisen (appetizer) in the form of Aufschnittplatte mit Schinken, Wurst, Kaese, Brot und Butter (50k). This is a dish of mixed cold cuts served with cheese, bread, and butter. The meats included here are the hunter pork sausage, hunter beef sausage, blood sausage, liver, bierschinken, ham, and pastrami. The brown bread also complements the dish very nicely. What a great way to start your German culinary journey!